Princess Athena of Denmark is christened: Welcome to the Christian World! Princess Mary of Denmark cuddles Princess Athena to sleep. 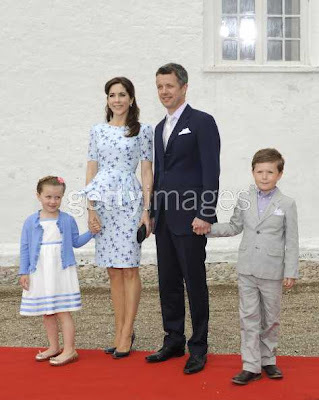 Princess Athena of Denmark, the newly-born daughter of Prince Joachim and Princess Marie of Denmark was christened at the churchyard of Mogeltonder Church, in Tonder, May 20. 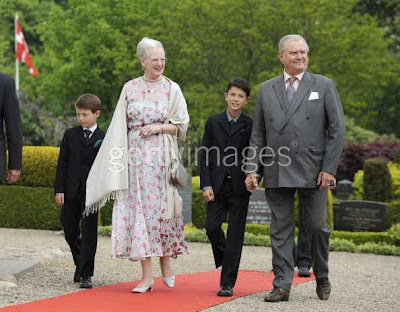 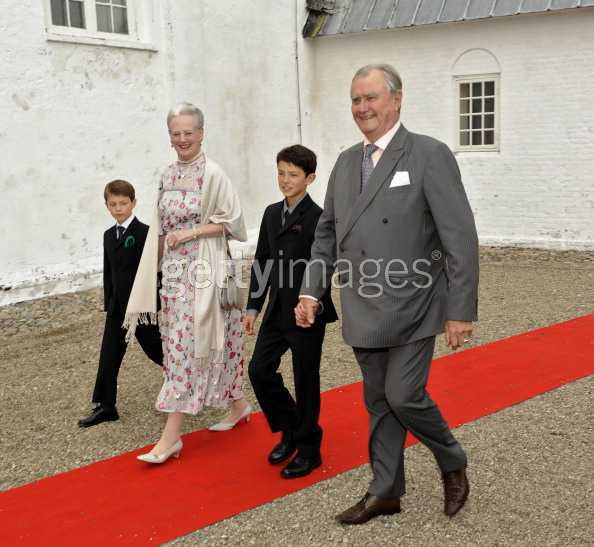 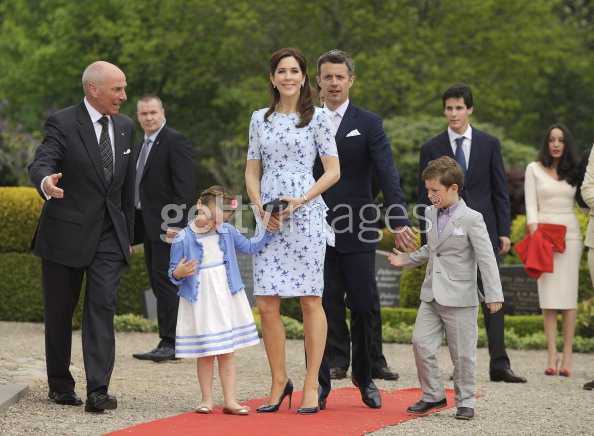 The entire Danish Royal Family was present.